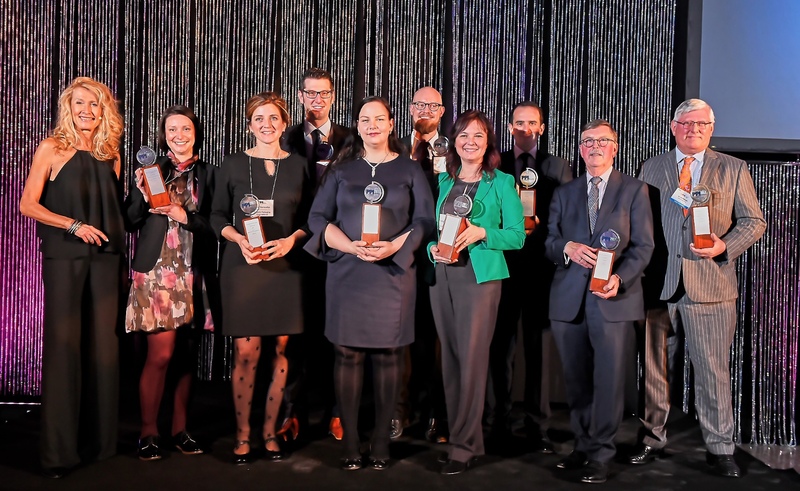 Brussels, November 29, 2017 – RISI, the leading information provider for the global forest products industry, this evening announced the 2017 PPI Award winners at the awards dinner held during CEPI European Paper Week. 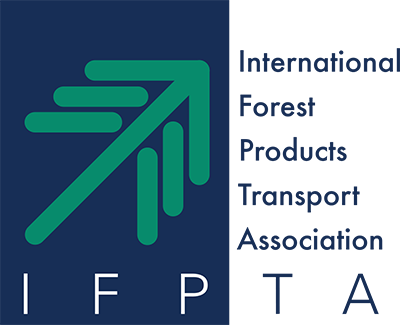 The PPI Awards honor leadership, vision, innovation and strategic accomplishments within the pulp and paper industry, and are the only global awards dedicated to recognizing the achievements of companies, mills and individuals in the sector. The American Forest & Paper Association released its September 2017 U.S. Boxboard Report. MEMPHIS, Tenn., March 8, 2017 /PRNewswire/ — International Paper (NYSE: IP) received a dividend of $121 million from Ilim Group, IP’s joint venture partner in Russia. 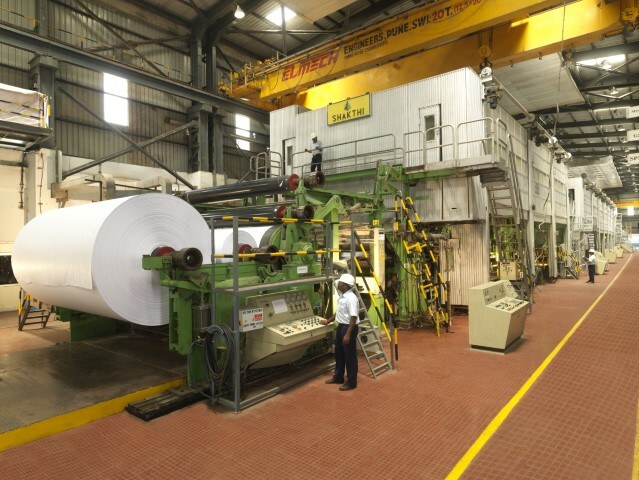 The dividend is based on prior year performance, and in 2016, the JV set production records at all three of its mills and realized higher sales volume due to increased demand for its products. Since inception in 2007, IP has received a total of $516 Million in dividends from the Ilim JV. 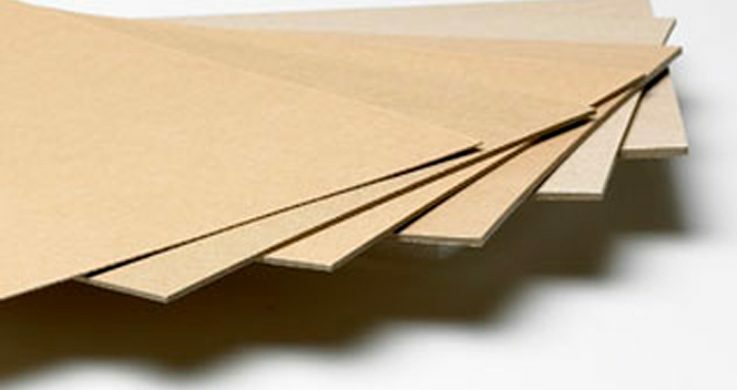 This week, Suzano announced investments to acquire equipment for converting tissue paper, also known as sanitary paper, into finished products. 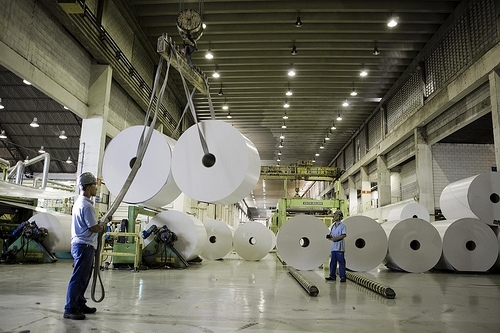 The mill in Imperatriz will be the first one in the state of Maranhão to manufacture products such as toilet paper, tissues, napkins and more. Meanwhile, at the mill in Mucuri, Bahia, the investment involves the construction of a second conversion line.